Has your poor credit rating left you angry and frustrated, with none of the banks willing to lend to you? In this article, we explore why banks no longer lend to anyone with a poor credit rating, and then give some sensible affordable loan options for you. It was not too long ago that banks were seemingly falling over themselves to offer new and current customers a loan. However, thanks to a combination of bad decisions and a failure to repay outstanding debts, banks and building societies are these days far more choosy about who they are prepared to lend to because they do not want bad debts to leave a significant dent in their profits. This new attitude from UK mainstream lenders has clearly made obtaining new customers a little more difficult and they are therefore trying harder than ever to retain their current ones. Have they crossed a line though? Have a look at a recent Reuters article to see what you think – ‘Caring or creepy? UK banks turn to alerts to keep customers loyal‘. 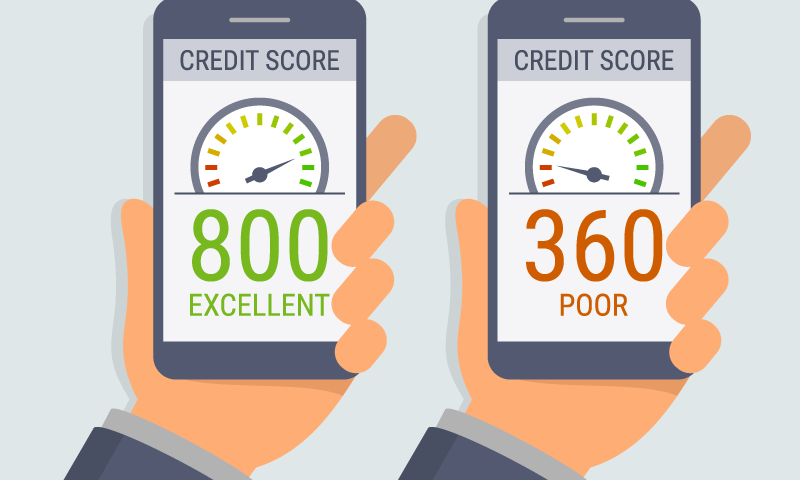 Credit decisions are based on the lenders wish-list of what makes a profitable customer and right at the top of this list is the applicant’s credit score. This means that every bank and building society will use your credit rating to not only dictate whether they will accept your application but also to decide which APR (Annual Percentage Rating) they are prepared to offer. 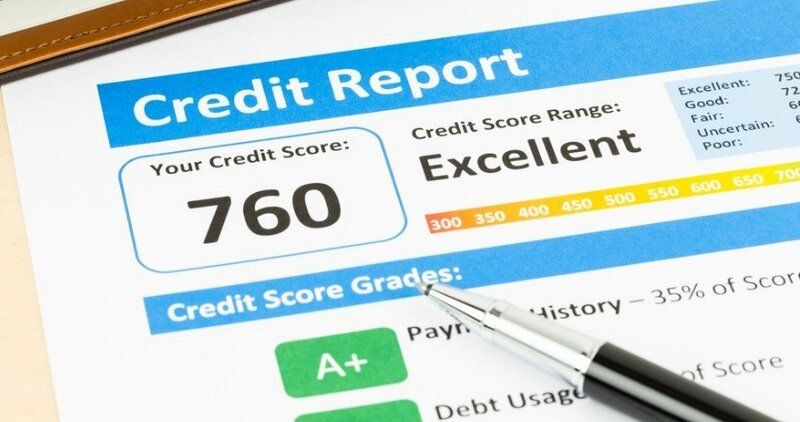 This is confirmed by Martin Lewis at MoneySavingExpert.com who offers some invaluable advice in a recent article: ‘Martin Lewis: 20 things you must know to boost your credit score‘. All of which will serve as a red flag to potential lenders. Take a moment to check out the Which? article, ‘Credit reports: All you need to know‘ to find out a little more about how they work. Whilst banks and building societies are still extremely cautious about whom they will lend to, the landscape is beginning to change. It is as much about ‘will you make the lender money’ as it is about risk. This is the attitude that has been adopted by an enterprising group of ‘bad credit’ lenders who are changing the landscape of borrowing in the UK. So what new options are there? If you have received the cold shoulder from your bank, there are still options for you to borrow money. However, some are better than others. The highest profile of all poor credit loans, due to a combination of prominent TV advertising and a huge amount of negative publicity, payday loans offer a short-term borrowing solution but can be incredibly expensive. Guaranteed loans are a unique type or poor credit unsecured loan which requires a third party (typically a family member or close friend) to back up your loan application. Visit Wikipedia for a breakdown of how guaranteed loans work. Doorstep loans are another variation of poor unsecured loans. As the name suggests, the agreed loan will be delivered to your doorstep by one of the lender’s agents who will then visit you on a weekly basis to collect the repayments.